W e take the pride in our honesty, integrity and accountability, which are essential elements in our job performance. As professionals, we are dedicated to provide our customers with complete satisfaction. We are proud to serve our customers and in doing so, establish them as customers for life. 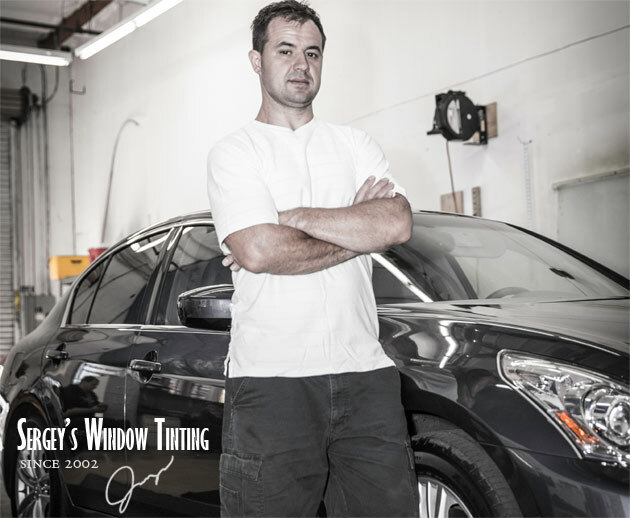 Sergey's Window Tinting was established in 2002 and has since remained a family and locally owned and operated company.